One of the most popular shows to hit the high seas is now on Hulu. 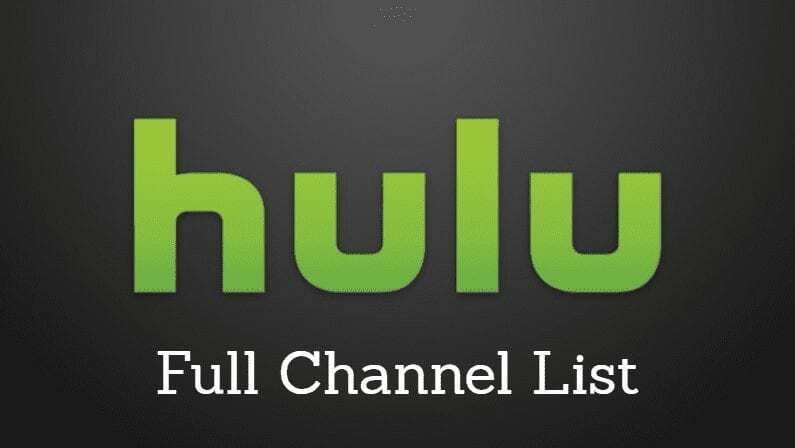 As part of its recent deal with Lionsgate, Hulu has acquired the streaming rights to award winning pirate series Black Sails. All previous episodes of the series from seasons one through three will be available starting today. 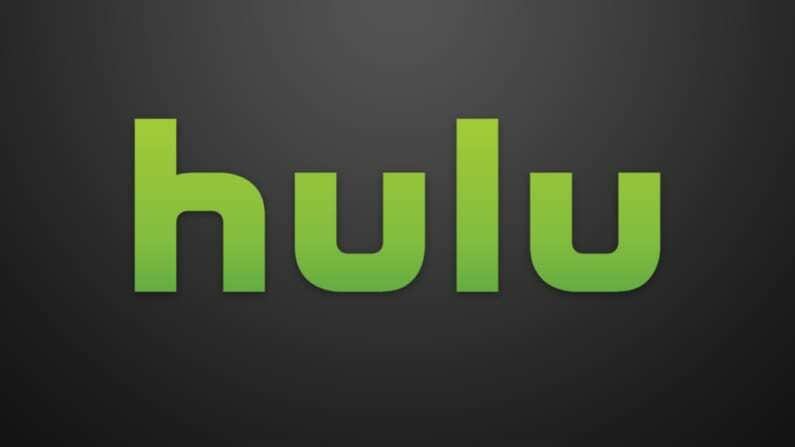 Hulu also has the rights to season four whenever it becomes available (projected to be shortly after the finale airs on TV). 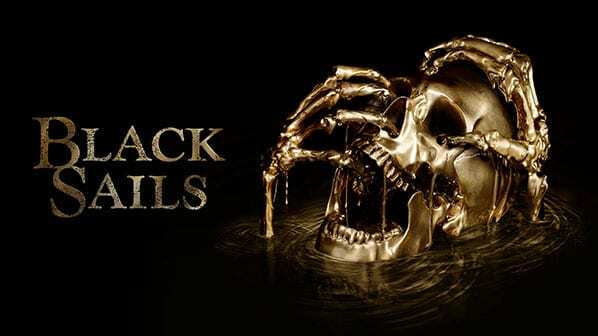 If you didn’t catch Black Sails the first time, the series is set 20 years prior to the events in the Robert Louis Stevenson classic “Treasure Island,” and depicts the adventures of Captain Flint, one of the most feared pirates of his day, trying to survive on an island filled with pirates, thieves and prostitutes. The fourth and final season is only 10 episodes long, but it finds the pirates at war in the West Indies. As civilization comes closer to defeat, the fight has never been more desperate. In summary: there will be blood. The series stars Toby Stephens, Luke Arnold, Jessica Parker Kennedy, Hannah New, Ray Stevenson, Tom Hopper, and Luke Roberts. It was created by Robert Levine and Jonathan Steinberg, with Steinberg and Levine also serving as executive producer along with with Michael Bay. Bay’s Platinum Dunes partners also produced, with the help of Andrew Form, Brad Fuller, Brad Caleb Kane, Chris Symes, and Dan Shotz. Till this day there isn’t a season 4 of it on there. False information. They have the rights, but no word when they’ll put the episodes up.